This expert divulges industry secrets on avoiding the top five mistakes made by 95% of new authors, pricing your book to sell and identifying shady publishers. Valerie co-founded the Dayton Book Expo the region’s premier book event hosting more than 600 authors. 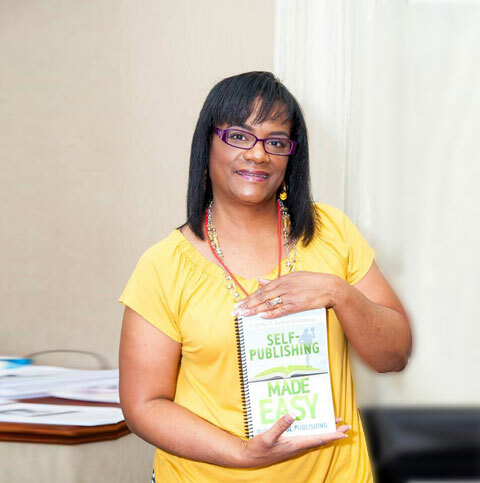 Her dynamic presentation and knowledge of the business saves you thousands of dollars, hours of research and mountains of frustration by making publishing quick, easy and affordable! Valerie J. Lewis Coleman serves women who struggle to experience a fulfilling relationship by revealing The Forbidden Secrets of the Goody Box to attract and keep lasting love. With over twenty years of experience in family and relationships, this expert researches men to give advice on various issues including identifying the four types of male hunters, avoiding 70% of men who only want the goody box and winning the heart of Mr. Right-For-You.